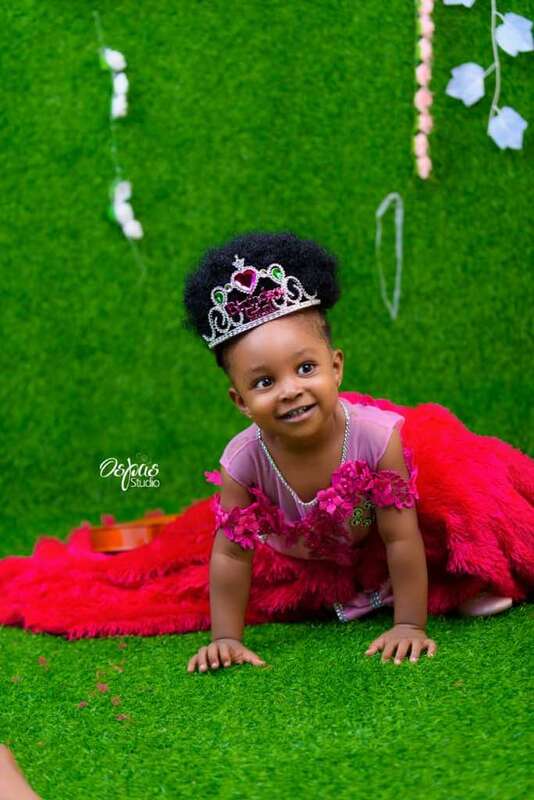 Pretty East based actress, Oge Aneke, celebrated her cute daughter, Portia Zinachi Val-Onuzuluike, one year birthday over the weekend in a simple but classy style. The birthday had in attendance close family members, friends and colleages of the talented actress and her hubby. Some of the Nollywood celebrities in attendance include Imeh Bishop (Okon Lagos) , Junior Pope, Stan K, Gabazzini, Ijele Nwanyi, Mccarthy Nonwani, Charles Murphy , Mc4God, Blackmc,Grace Agbo,Ijeoma Thomas and Juliet Ekeson.